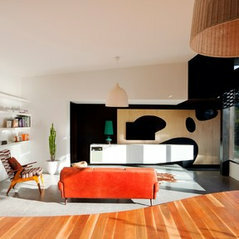 Simon Couchman Architects is a comprehensive architectural and interior design practice. We offer a highly personalized service that allows clients to understand the process and follow the progress of their projects from early sketch design ideas through to construction. Our practice endeavors to develop close and productive relationships with clients to help us understand the specific needs and requirements of individual projects. 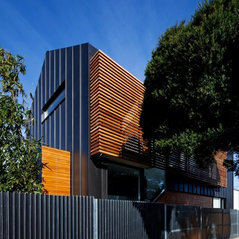 Simon Couchman Architects was established in 2006 by Simon Couchman after a number of years working for leading architectural firms both in Australia and Overseas. 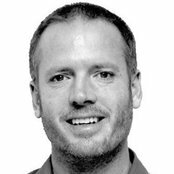 Simon has experience in a range of project types including Institutional / Educational, commercial, single/multi-residential and campus design. Urban design work includes city revitalisation projects throughout NSW, WA and Israel as well as award-winning urban re-development projects in China. Simon Couchman is passionate about site-responsive architecture and Ecologically Sustainable Design (ESD), completing his thesis on sustainable communities at Montana State University.He has since followed on to further experimental as well as more conventional ESD projects in Australia and the US. Simon has had much experience in the building process and believes in being hands-on during the construction phases of the job while maintaining a balanced, transparent and thorough approach to contract administration. 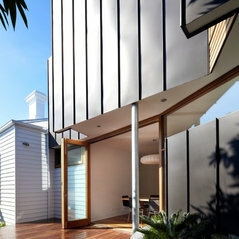 A commenté : please tell me where i can buy this sliding doorHi, Its a custom aluminium commercial suite. I don't recall the supplier. A commenté : Love this idea of laser cut featuresthanks..this is a difficult question to answer properly without understanding the exact situation you are dealing with. 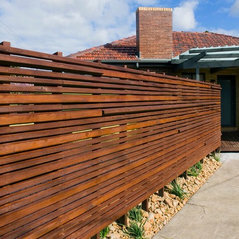 Best to employ an architect to visit your site and advise. A commenté : House CladdingHi, thanks. The metal cladding is VM Zinc. A commenté : Timber veneerThanks, yes its just an oak veneer with black timber stain. A commenté : Splash back!Hi, and thanks! Actually its plain white with standard laminated glass (not sapphire glass which shows truer colours) so the greenish tint is actually just the colour of the glass..